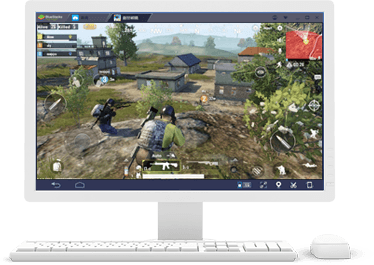 Easily play your favorite mobile games on your pc with fast and light software designed and optimized for your favorite Závody games. Easily play your favorite graphic intensive games on your pc without lag. When you play games on your phone your only rewards are inside the game. On your phone or other Android Emulators, you can only use one app at a time and only one Google Play account. 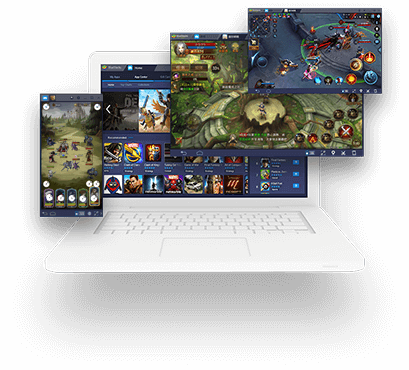 BlueStacks has a feature called Multi-Instance that lets you open multiple games and apps at the same time. 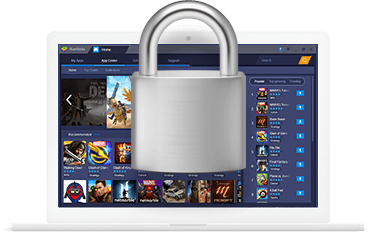 BlueStacks takes steps to secure and lock-down user privacy and data while other companies and their users consistently fall victim to identity theft, credit card & account hijacking, and data brokerage. We pledge to never sell any data with ad networks nor sell data of any kind to any third-party. Does BlueStacks cost anything to play games? 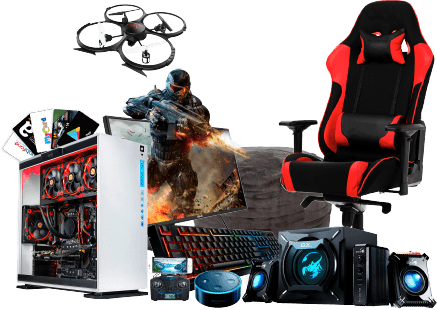 No cost, you can use all core gaming features in BlueStacks without spending a single penny. In-game purchases, subscriptions, buying paid games, those you handle out of your own account. Why would I use BlueStacks? 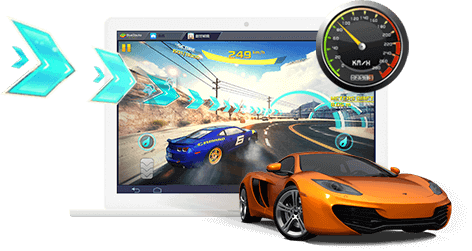 Because we work with today’s top game developers to optimize games for BlueStacks. We’re also trusted by million of users every day because we don’t sell your data like some competitors do and our software is constantly improving with each update.